I´m busy enough, so why launch a new blog? Oh, my, so it´s been two years since I launched my digital publication Viva Fifty! It is aimed mainly at women who want to celebrate life at 50+. It was the logical thing for me to do, since I had already crossed the turning 50 line and was, and still am, passionate about showing others that life in your fifties and beyond can be grand. I incorporated as Viva Fifty Media LLC a year after I soft-launched the publication, and partnered with my husband, Phillippe Diederich, also a writer. I was stoked when I realized that my efforts building a business very quickly rendered results beyond my own expectations. In the first year of launching the website, I replaced my income as editor in chief of Mamiverse.com and then some. The second year, I surpassed it. But more importantly, my family of five has been able to live off of my digital business. 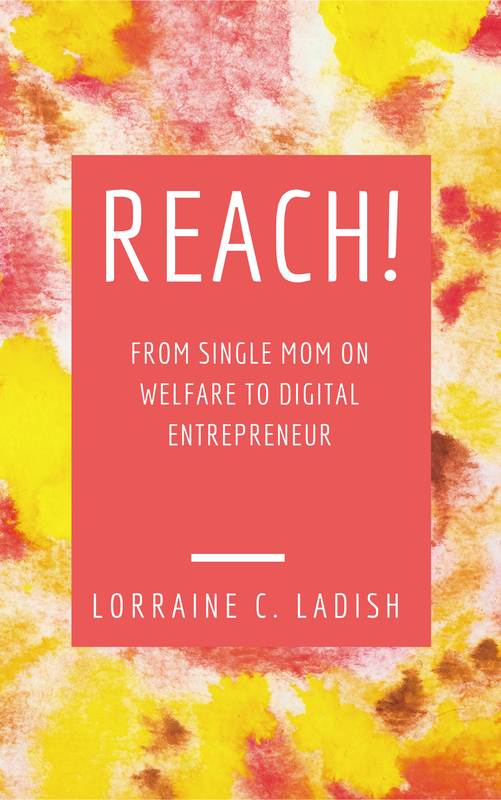 That inspired me to write the book REACH: from single mom on welfare to digital entrepreneur, which is also available en español. This has led to speaking engagements and opportunities where I share how I made the creative life profitable, after having lost it all during the 2008-09 Great Recession. So many women ask me via social media and in person at blogging conferences how I manage to be such a prolific writer (I write for NBCnews, AARP, Mom.me and Babycenter regularly in addition to managing Viva Fifty! ), how I balance work and life, or what my secret is to staying in shape, that I felt the need to create a space to address all of this. Viva Fifty! is a toddler, but it can walk, and so I feel like a mom that is ready for giving birth to her next child. A creative mind is never 100% satisfied. And if you are anything like me, you know that writers come to a point where we need to feel challenged and inspired all over again. Also, Viva Fifty! is a magazine with contributors. This blog is – for now, anyway – just me! That’s exactly what I need. 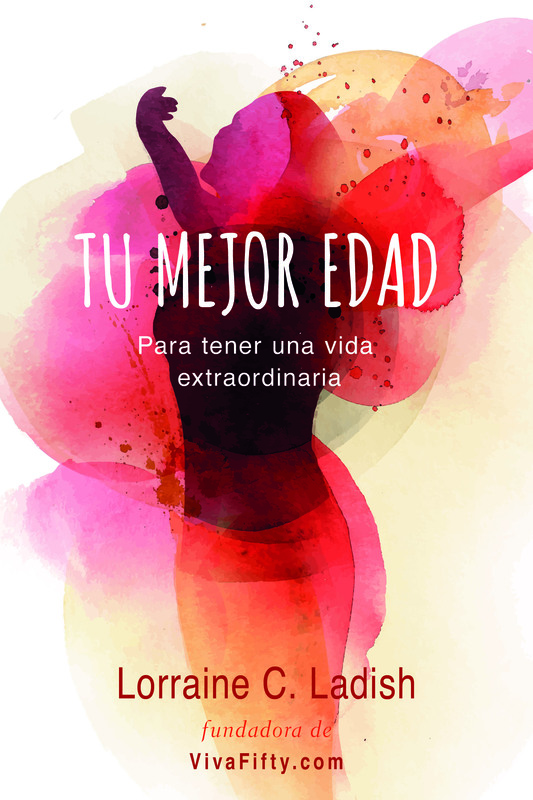 A place where I can write from the heart about life as a Latina mom, wife and entrepreneur. I will write in English and Spanish. 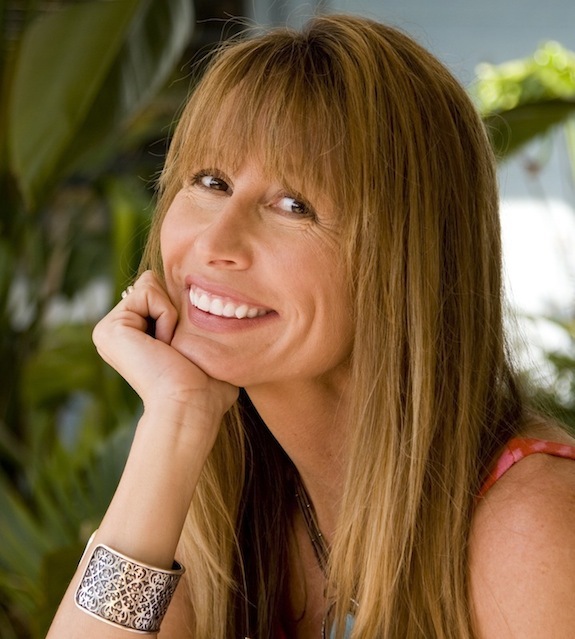 I will answer the questions you have about anything you feel I could shed light on, I will share my ups and downs, just as I do on Snapchat (find me as LorraineCLadish). I will try hard not to edit my writing too much – after a lifetime of making a living with words, it´s often tough to NOT be critical of what I put out there. I want it to be the best it can be. But I also realize that done is better than perfect, and that if I over-edit my words in blogging, they will lose their authenticity. Whether you know me in person or not, my purpose with this blog is the same as when I first started blogging 10 years ago, at SuccessDiaries.net and DiarioDelExito.com – to write my way through life´s challenges and triumphs and hopefully inspire others to realize it can be done. You CAN make it through a bad day, a bad month, a bad year. And you can celebrate a good day, a good month, a good year. As far as I´m concerned, every day I wake up in the morning is a good day. 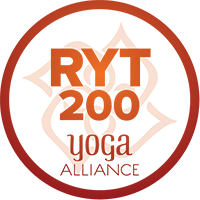 Welcome to this new leg of my journey and I hope you will share yours too! Thank you Cindy for stopping by and taking the time to comment! Mil gracias preciosa. Thank you for stopping by! Amiga you are amaZing and a true inspiration !!! Éxitos amiga bella ? Mil gracias preciosa. Besotes de corazón. ¡Hola Lorraine! Ya comencé a leer tus escritos. Me gustó mucho lo que dijiste en este, sobre la autenticidad. Tienes mucha razón. Desde que te conocí a través de las redes me he identificado mucho contigo, pues también soy periodista y muy apasionado de la redacción. Además, me encanta emprender proyectos. Gracias por publicar este nuevo blog. Mil gracias por tomarte el tiempo de mirar. Cariños de corazón.  L.
I wish you well in this new blogging venture, Lorraine! Love this! I wish you continued happiness and success! Looking forward to becoming a regular! I can’t wait to see where this new piece of the puzzle takes you. And I agree, done is better than perfect. Sometimes we over-edit too much and lose our voice. Thank you so much Fatima!